Day Five of the Lotta Jansdotter Blog Hop! It’s Day Five of the Lotta Jansdotter Blog Hop! Lisa of Love to Color My World has created these delightful baby blocks out of Stella! They are a great addition to your nursery! Check out her tutorial on her blog and be sure to “like” our Facebook page , Follow my blog with Bloglovin and comment on Lisa’s post and tell us what you would do with the bundle! We’ll choose the winners at the end of the blog hop! ← Day Four of the Lotta Jansdotter Blog Hop! Our quilting club is preparing for our annual “baby shower.” We make quilts, blankets, hats, etc. for charity. Would love to make a baby quilt with this lovely fabric. Great idea to include the box. Beautiful fabric. I am a follower and love the tutorial! I would love to make these blocks for the new grand nephew in our lives! thanks! LOVE THESE! 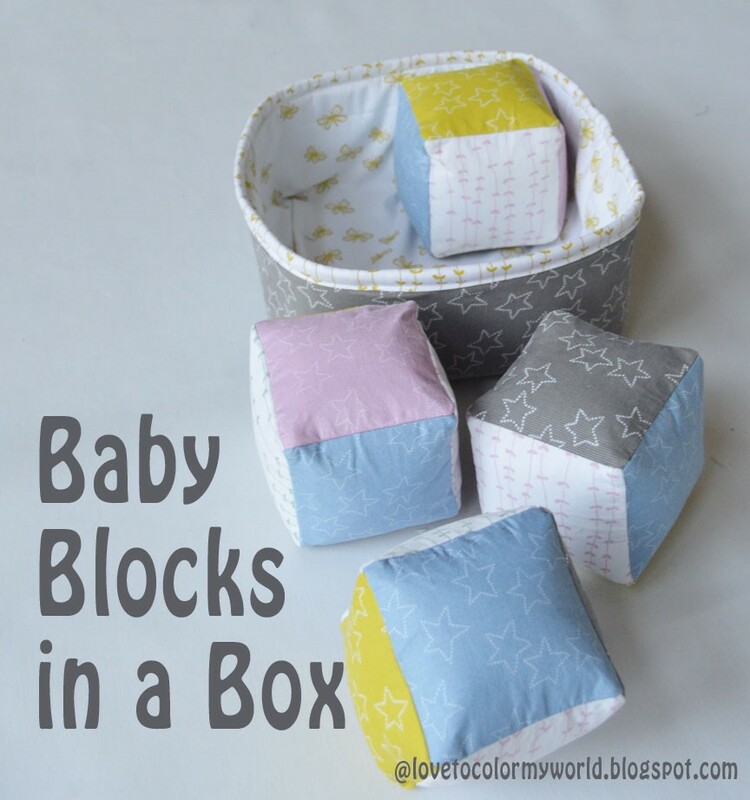 I have seen many tutorials for making these blocks, but never has any of them included a tutorial for a box to hold them. Great idea! 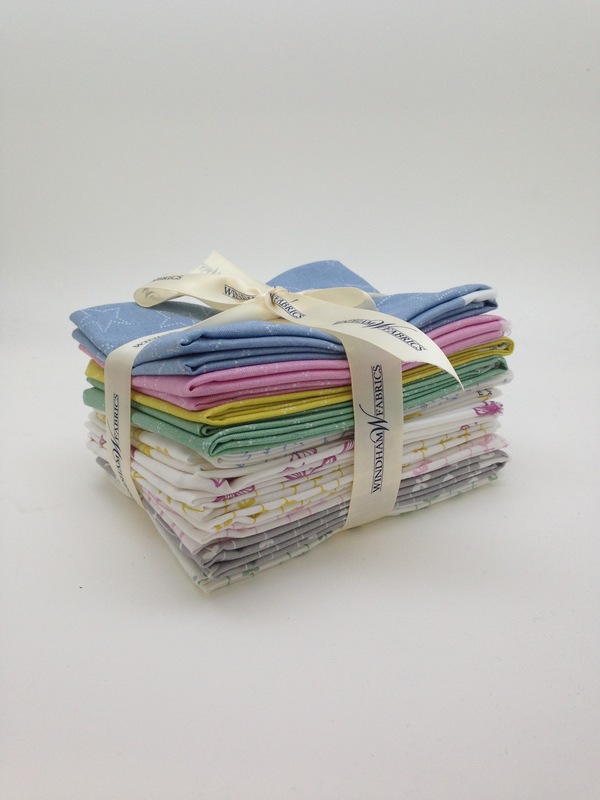 I also love the Stella fabrics she’s used with the super cute baby prints. So cute. Loooove the Tutorial…and will definitely make them for our new Granbaby!! Love the idea to make box too. Thanks for Tutorial! I have a niece who just turned one. I’m a wee bit late on her birthday quilt, but perhaps I’ve been waiting for this “just right” bundle. Beautiful fabric that would also make a perfect baby quilt! These are adorable fabrics! Thanks for the great tutorial and giveaway. I love these Stella fabrics! Thanks! Love the colors of the “Stella” fabrics and all of the creative projects being made by the superb designers. I would use them in a baby quilt. Thanks for the giveaway. Love these! Can’t wait to try out some of the tutorials.